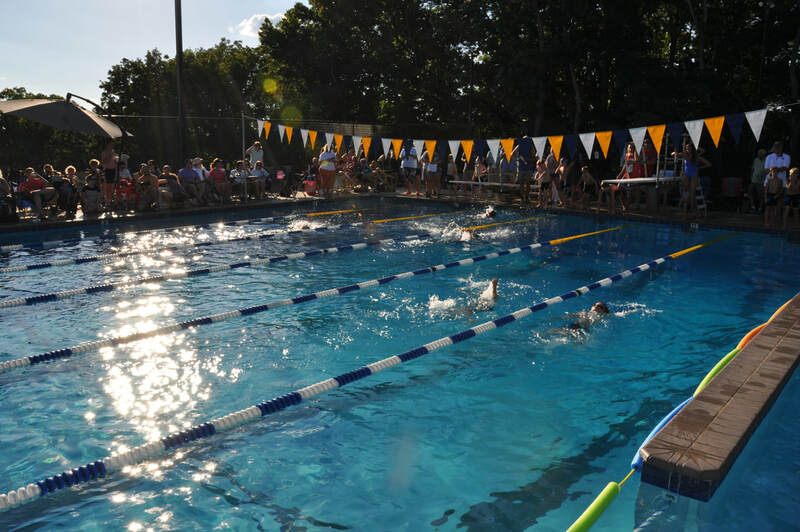 ​​Founded in 1963, Mountain Springs Swim Club is located in the Blossomwood community between Hermitage Park and the Land Trust of North Alabama's historic and scenic Three Caves site. Mountain Springs Swim Club celebrated its 50th anniversary in 2014 by unveiling a brand-new 225,000 gallon pool with a state-of-the-art saltwater chlorination system. 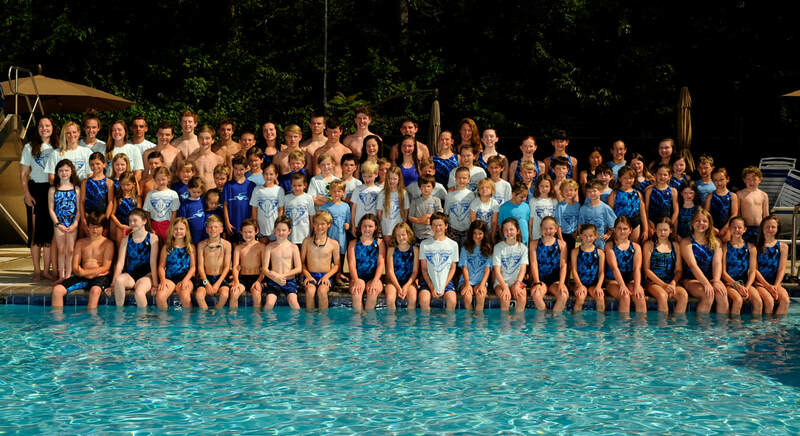 Mountain Springs Swim Club is proud to be the home of the Stingrays swim team. Registration for the 2019 season is coming soon! We are now accepting applications for the 2019 lifeguard staff. A completed Red Cross Lifeguard Certification is required by the beginning of the swim season.